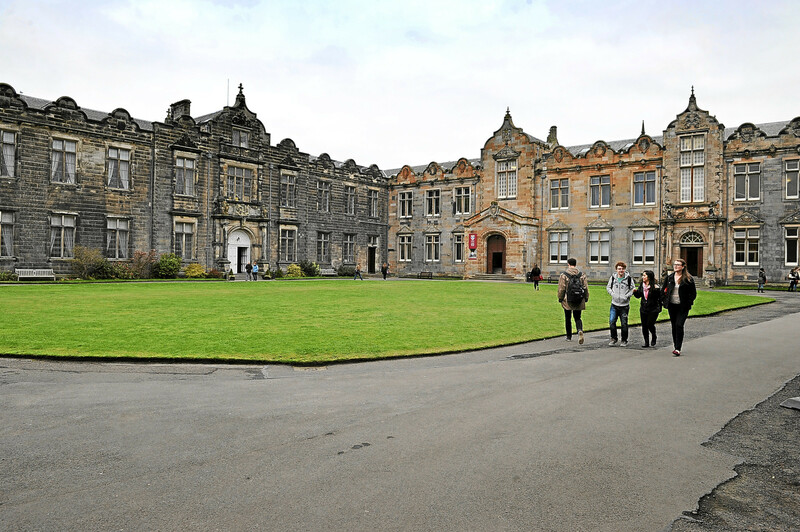 St Andrews and Dundee universities have been given funding to research how Muslims and Roma people have integrated into local communities. 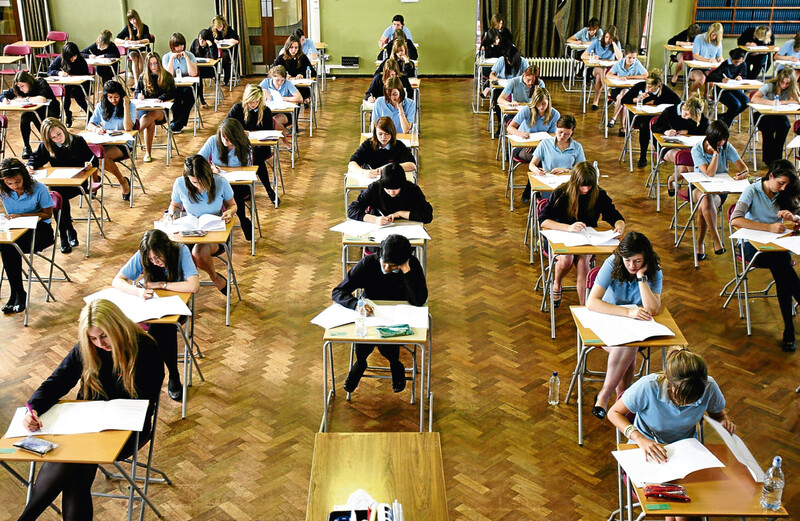 Pupils from the most deprived parts of Tayside and Fife are less likely to pass highers than those living in more affluent areas, pass rates reveal. The roof of the V&A Dundee contains combustible building materials that has been linked to spread of the Glasgow School of Art fires and Grenfell Tower’s windows. 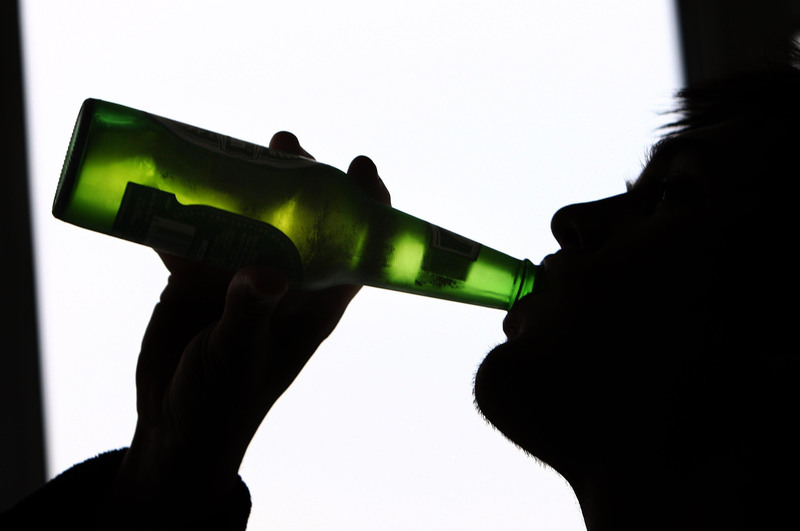 NHS Tayside is the country's slowest health board at treating people for alcohol and drug problems. 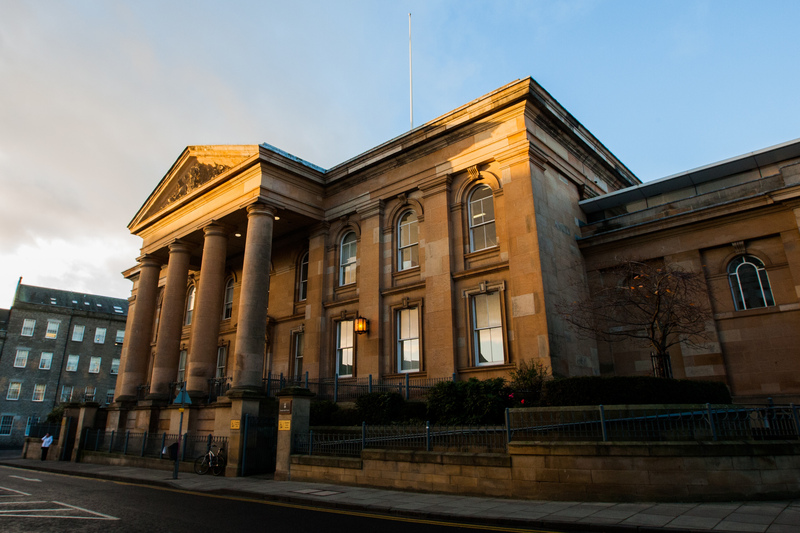 A sexual predator is facing jail after turning to heroin dealing because he ran up a massive poker debt. 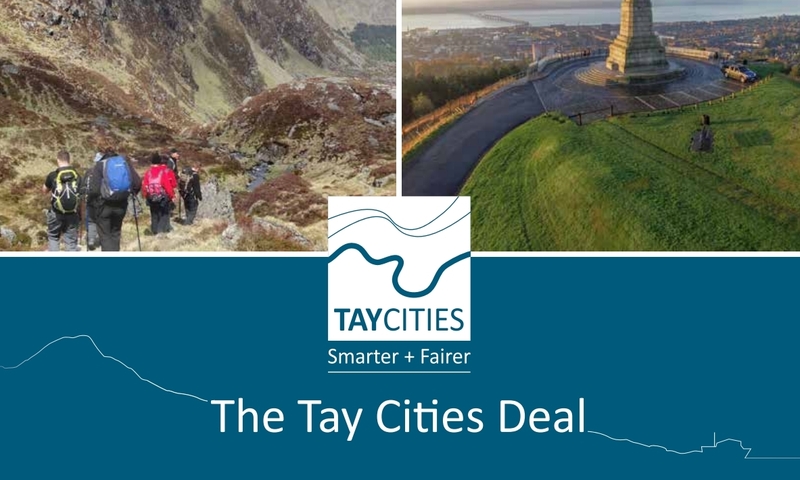 The Tay Cities Deal faces a funding threat with the UK Government cutting its contribution to the £1 billion investment package. Police stations across Tayside, including the force’s Angus headquarters, could close, the region’s new commander has revealed.